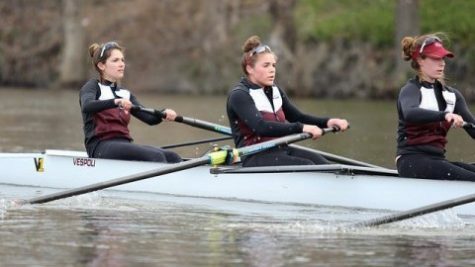 There’s nothing more that a rower hates than having to deal with cold, rainy weather conditions, especially at the cusp of getting the fall season under way. 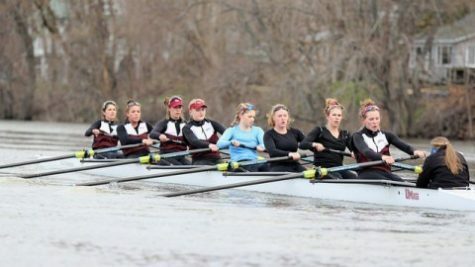 Last Saturday, that exact series of events occurred, which forced the Massachusetts rowing team to postpone its 2010-11 season opener one week. 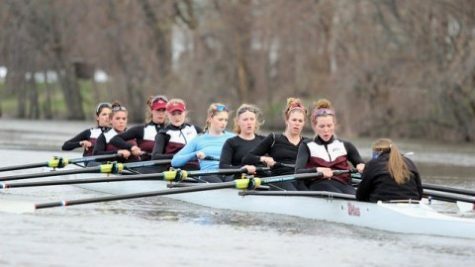 The UMass Invitational, which was to pit the Minutewomen against local squads from Mount Holyoke and Amherst, will be put on hold for now and may be re-scheduled, according to UMass coach Jim Dietz. 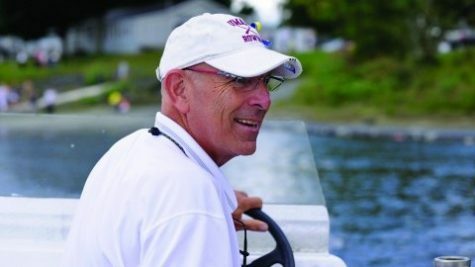 Dietz, his coaching staff, and the rest of his 65 crew members will instead put that race in the rear-view mirror and hit the road to Shelton, Conn. to engage in the 16th annual Head of the Housatonic, one of the largest regatta events in the country each year, to begin its fall campaign this Saturday. 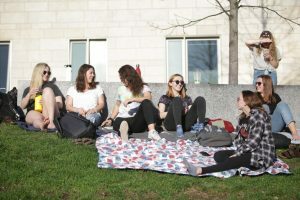 “People are anxious to get out there,” Dietz said on Thursday. 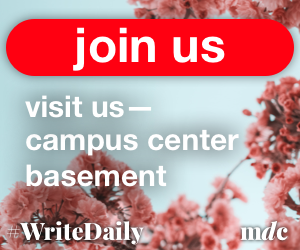 The season opener will also come after a week of practice scheduling difficulties. 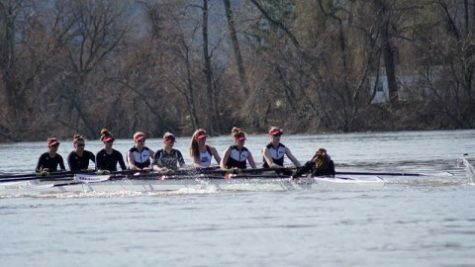 Due to the rain amassed over the weekend and into the early part of this week, the coaching staff had to halt practicing until the waters died down, and couldn’t get out for practice until Thursday morning. As for the weekend ahead, the weather is forecasted to take a turn for the better compared to this past weekend. 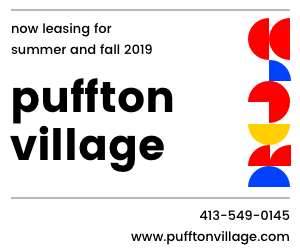 The forecast calls for temperatures in the 60’s, as well as clear skies and sun, with winds for the race that won’t be too strong to halt fair competition. 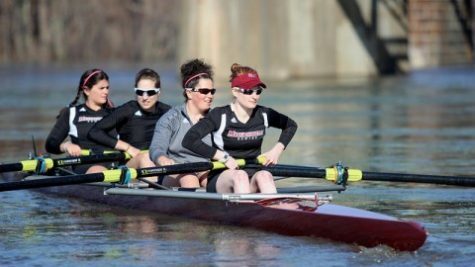 The competing roster is highlighted by United States U-23 team member, junior Emily Boucher, who will race in the Lightweight Single, as well as the two Varsity 8 boats, led by Alexandra DiMatteo and captain Elizabeth Euiler, respectively. 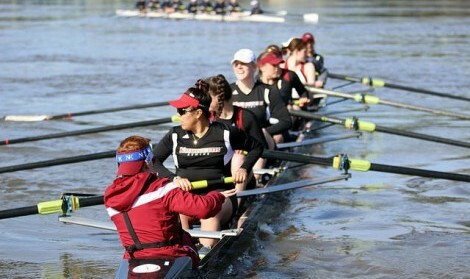 On the novice level, the squad will also compete in the Novice eight. Dietz was quick to praise this year’s novice group, composed mostly of walk-ons, as “one of the strongest” he’s seen as a coach. 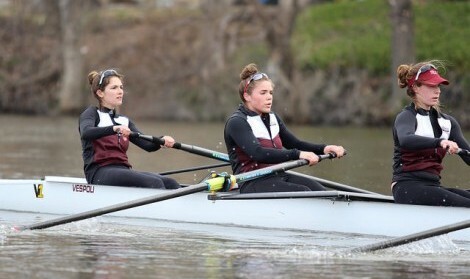 The group should be favorites to come away victorious and successfully defend its 2009 title in the event. Despite the terrible weather conditions that Dietz and his team have had to experience in the past few weeks, Dietz is very excited about the year ahead and the team’s potential. 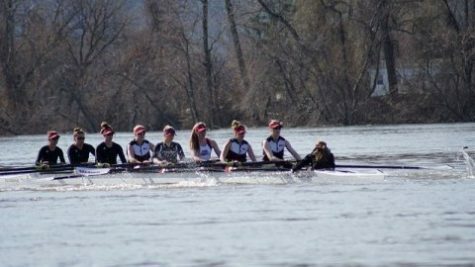 The varsity crew, which is usually made up of 35-40 women has been cut down to 30 this season, Dietz explained, but it’s only working in his team’s favor. 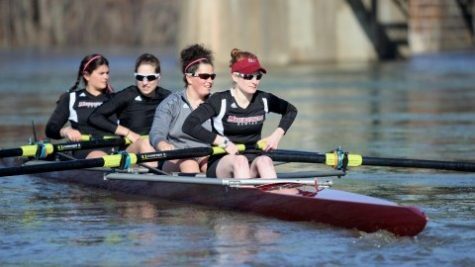 After this weekend’s Head of the Housatonic, the team will return back to Amherst for Homecoming Weekend to host the Pumpkin Head Regatta on Oct. 16.